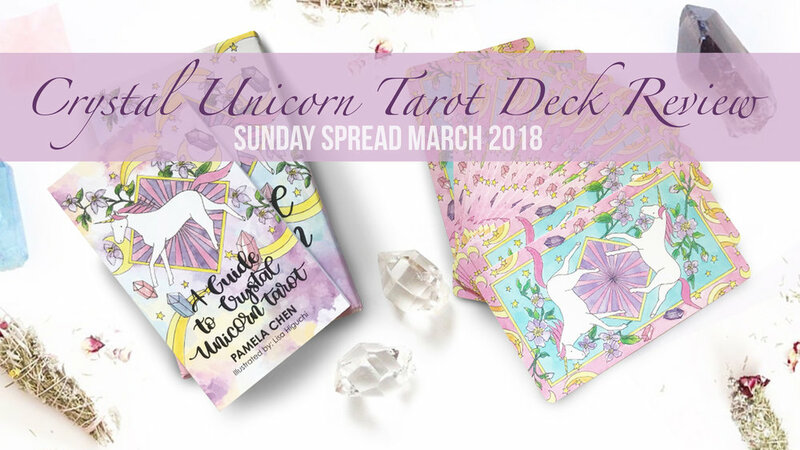 Discussing how we can use tarot for guidance in nurturing abundance consciousness on the Sunday Spread this month! It’s productivity season and our healing projects can be just as alluring as any other. This month we utilize tarot to guard and manage our sacred energy, even from ourselves. Check out this May's Sunday Spread for a little help with SUSTAINABLE RESOURCING.